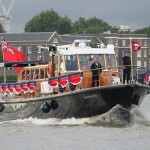 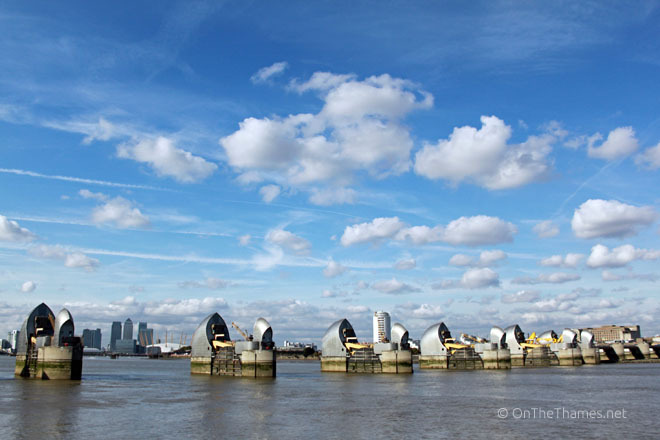 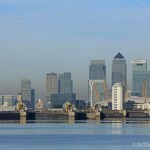 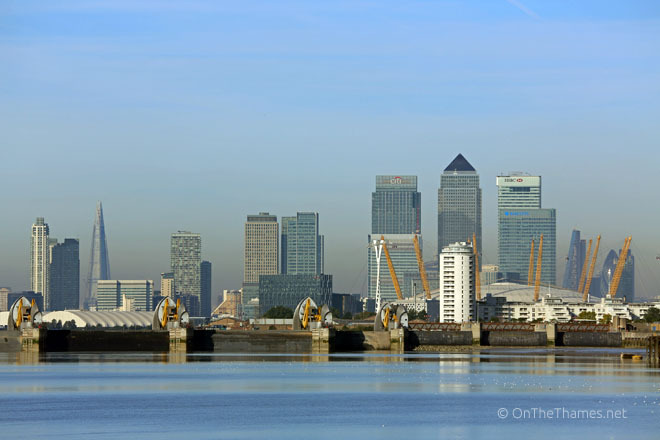 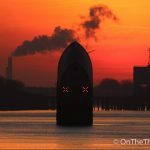 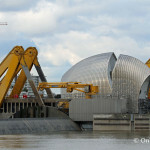 THE THAMES Barrier was officially opened by HM The Queen thirty years ago today. 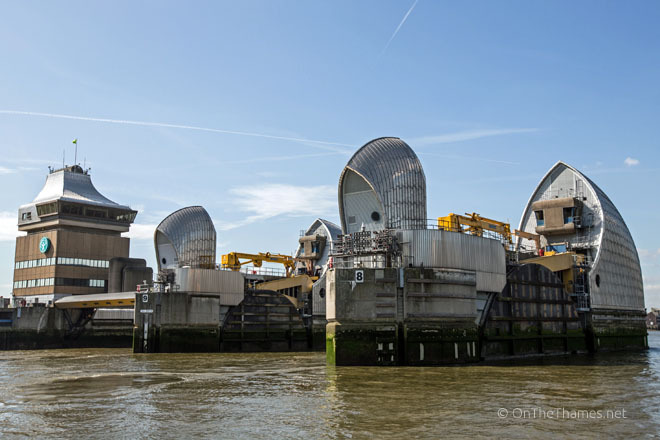 Four days of events are being held at the Barrier visitor centre to mark the 30th anniversary of London's flood protection gates. 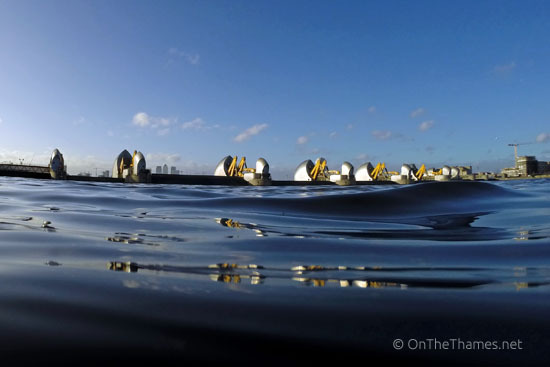 The barrier, sometimes called the eight wonder of the World, is having a test closure today. 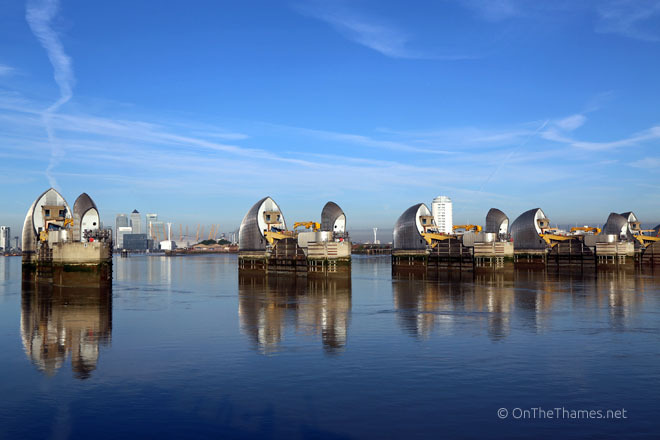 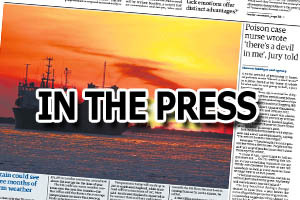 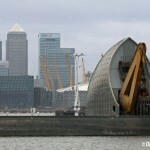 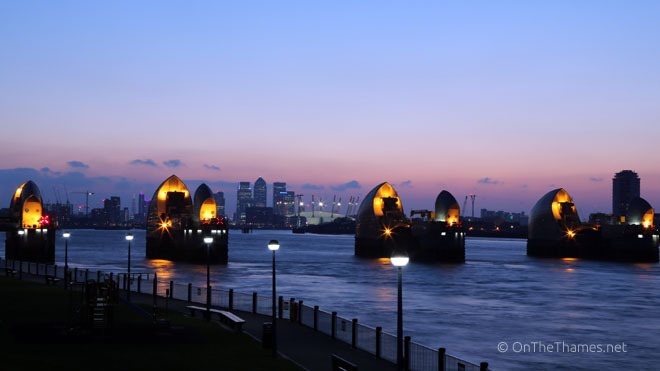 In total, the Thames Barrier has been closed 528 times since it was built. 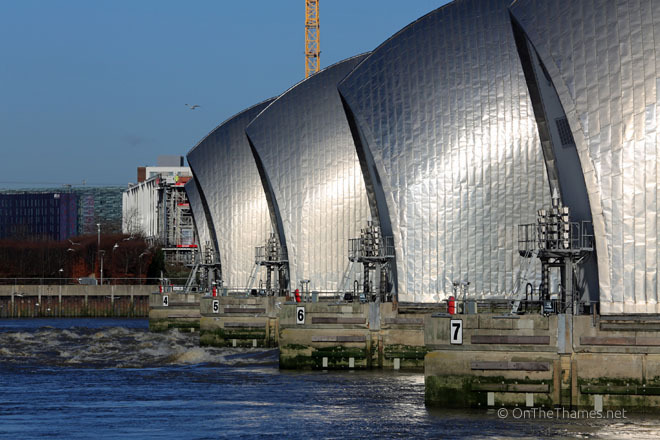 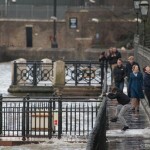 174 of those closures have been required for flood defence purposes.